Please do not enter any questions or concerns for Customer Service in this form - use the Contact form instead. 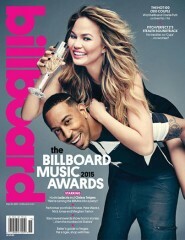 Electronic Musician is the #1 magazine for musicians recording or promoting music in a home or personal studio. EM supports the musician from initial musical concept right through to compact disc production. There are currently no customer reviews for Electronic Musician Magazine. 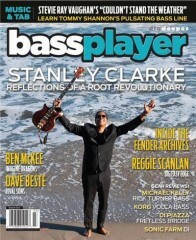 Who publishes Electronic Musician Magazine? 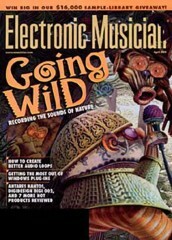 Electronic Musician Magazine is published by N/A. How often is Electronic Musician Magazine mailed? 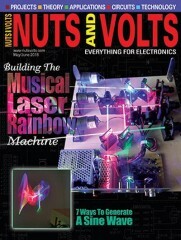 Electronic Musician Magazine is printed and mailed Monthly. 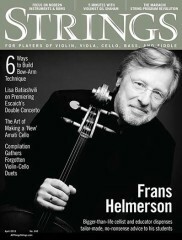 If I order Electronic Musician Magazine today, when will my first issue arrive? 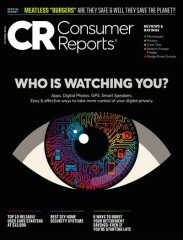 If you order today (04/20/2019) your first issue should arrive in the mail Between 06/22/2019 and 07/20/2019. 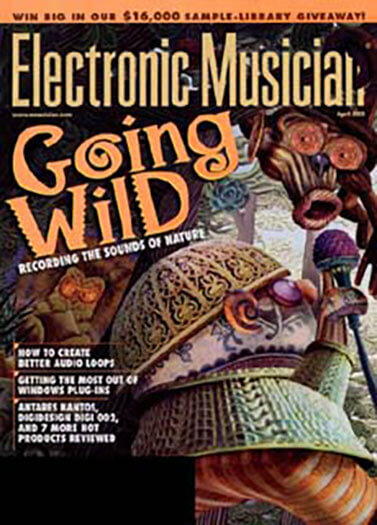 What is the Universal Magazine Code for Electronic Musician Magazine ? Need Help? Contact us at any time. © SubscriptionAddiction.com 2019. All right reserved.